When visiting Belgrade the first thing on your list is to party at one of its famous summer river boats. 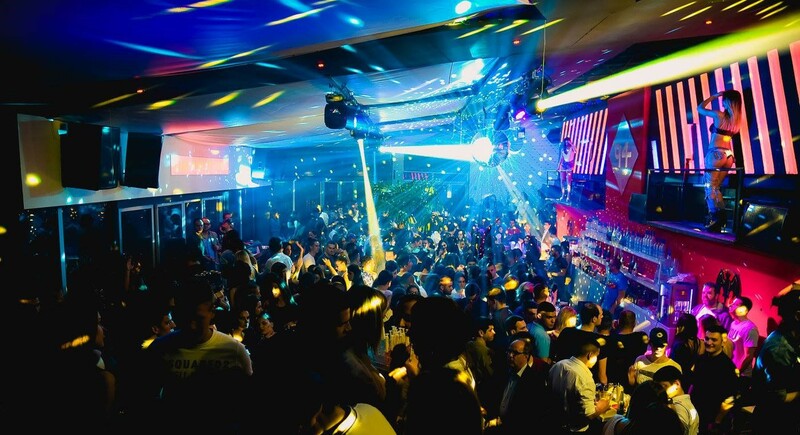 Club 94 is one of the top Belgrade clubs and the parties here are insane, drawing a mixed crowd of Belgrade clubbers and packed out every weekend. Friday nights at club 94 the atmosphere is explosive and the hottest RnB tracks are pumping. “Pure Cream” is the hottest night on the river as you dance the night away with some of the sexiest locals in the city. A night out at this river boat will leave you with some great memories of your night spent in Belgrade. 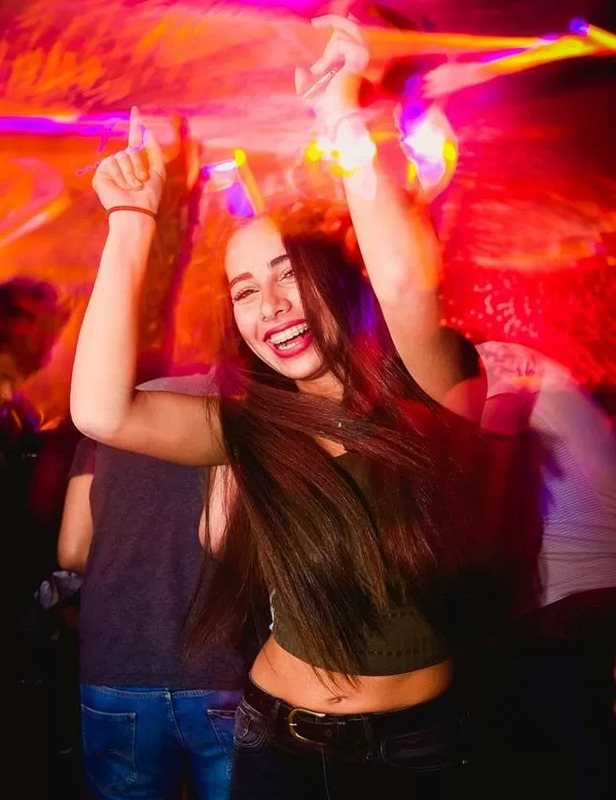 Club goers will party in a club that has an energy of its own while enjoying the Belgrade party scene which this amazing city is famous for. Party kicks off at midnight and is located at Brodarska BB along the river.